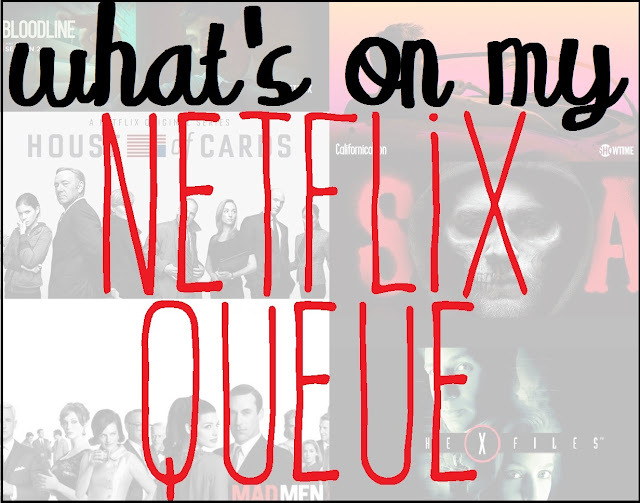 What's in my Netflix Queue? When you get home from work and plop down on the couch, you fire up Netflix, then spend more time skimming through all the shows and movies there are than actually watching something, right? Yeah, so do I. Because of this, several movies and shows have piled up into our queue over the years. Hulu doesn't have a queue, but if it did, here are the shows I plan on watching on Hulu. *I've omitted any films, because I generally add them and can watch them pretty quickly. The shows seem to sit around for a while before I can binge on them. Have you watched any of these? 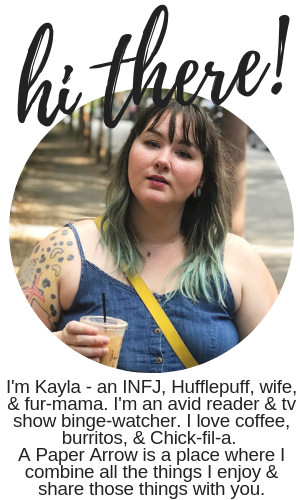 (Of course you have. I'm decades behind.) What shows do you recommend? 30 Rock! Yes. I'm in the middle of re-watching the series for the 5th time in two years...I should be embarassed but I'm not! Nothing to be embarrassed by! If you love something, you love it. No shame there! This is a great post! I am currently rewetting Gilmore Girls to celebrate the new episodes. My three favorite shows to binge watch were Parenthood, Friday Night Lights and Greys Anatomy. I can always go back and watch those again. I love all the shows that you've mentioned! If you love Grey's, you should also watch Private Practice, if you haven't. I really enjoyed it.